We are the Bradshaw’s from Kent. A normal British family in every way except that we have, inadvertently, become a leading consumer voice supporting British manufacturing and farming. Our regular appearances on the TV and in the press, documenting our own personal struggles to buy British, we hope, have inspired others to also support their local and domestic producers. 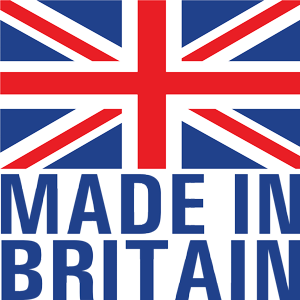 Since we took the unusual challenge of trying to survive on only British made goods back in January 2013 we have seen a wealth of food & drink, clothing & consumables and gadgets & gizmos all made in Britain. We have found that manufacturing in the UK isn’t dead – in fact quite the opposite. We are still a creative, talented and entrepreneurial nation… and that fact needs recognising. Our message is about celebrating Britain’s hardworking, but often overlooked, manufactures and farmers and the great things they make. In our blog you will find interviews, reviews, videos, recipes and practical guides on the best that Britain has to offer. 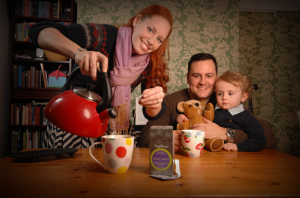 We are the organisers of The British Family Fayre and run The Britipedia directory of British made goods. 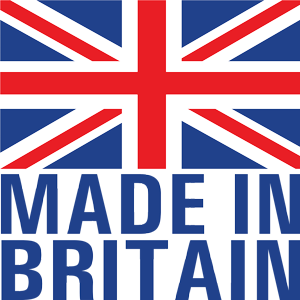 Our message: Buy British and support UK manufacturing!